Join us for a New Perspectives tour investigating Sarah Lucas’s work and how she uses fragments of the body to question its composition. 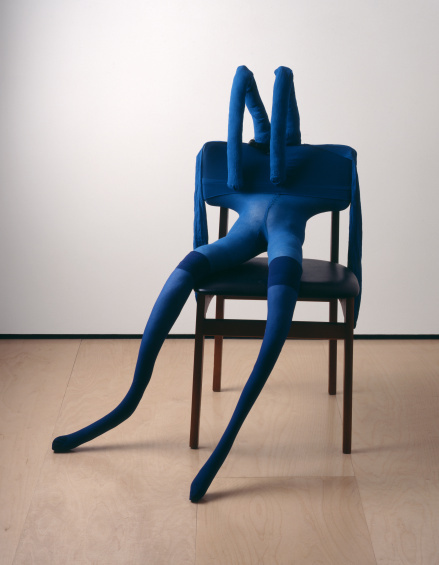 Together, we will critically examine our reactions to Lucas’s approximations of bodies as opposed to more conventionally represented ones and consider how her playful and surreal sculptures challenge our notions of the social identities that seem inherent to the human form. By contextualizing the artist’s work through time, we will ruminate on her use of everyday materials and the uniquely pedestrian character of her approach.